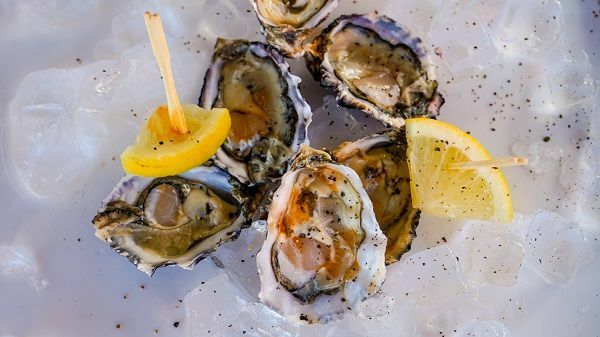 The sport-and-lifestyle festival offers something for everyone: sports enthusiasts can sign up for cycling and road-running events; families can look forward to a fun-filled winter holidays; adventurers will be overwhelmed by the area’s natural scenery, and of the world-famous Knysna oysters with a glass or two of bubbly makes for a fantastic break. Visitors can look forward to delicious food and drink, with local restaurants offering themed menus for the duration of the festival. 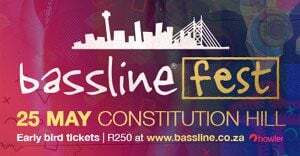 Also on offer will be a variety of concerts, comedy, fashion shows and more; an adventure-filled programme to keep the little ones busy along with the Momentum Health Kiddies Area which will be open to keep the little ones entertained. This year’s sporting events include mountain bike events on Saturday, 30 June, with 80km, 50km, 30km, and 15km routes, in addition to the newer 30km e-bike race. The Momentum Knysna Cycle Tour will take place on Sunday, 1 July; and offers a 115km and 50km route. The Momentum Knysna Cycle Tour has also confirmed that the 115km road race, along with the 80km and 50km mountain bike races will be seeding qualifying events for the 2019 Cape Town Cycle Tour. 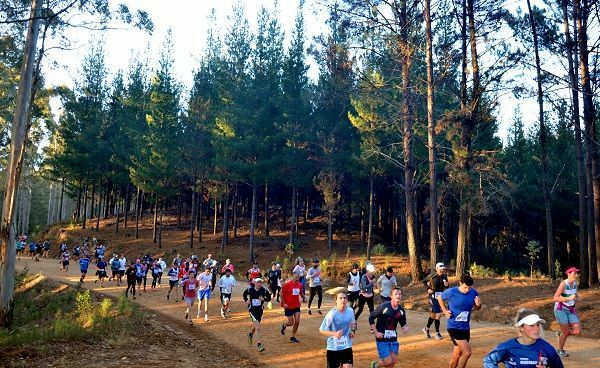 The Momentum Knysna Forest Marathon & Half Marathon are considered two of South Africa’s contested running races and will take place on Saturday, 7 July. Runners can look forward to experiencing the breath-taking views over the Knysna Lagoon towards the Knysna Heads as they approach the finish line. Enter the marathons at www.knysnamarathonclub.com/forest-marathon. Cycle tour entries can be found at www.knysnacycle.co.za.